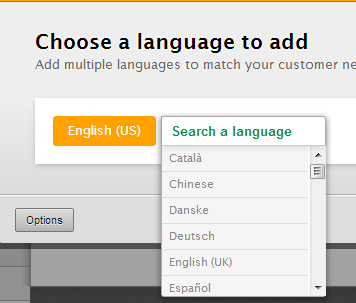 Hi, I set the language to English and still the interface when creating a form is in Romanian (I live in Romania). I want to use English, the Romanian translation is incomplete and sometimes even if Romanian it's my native language I don't understand some sentences. Do I have to set somewhere beside my account settings? The language of your form was created before you changed the language to english. You can only change the language of the form when you add a new element or create a new form. 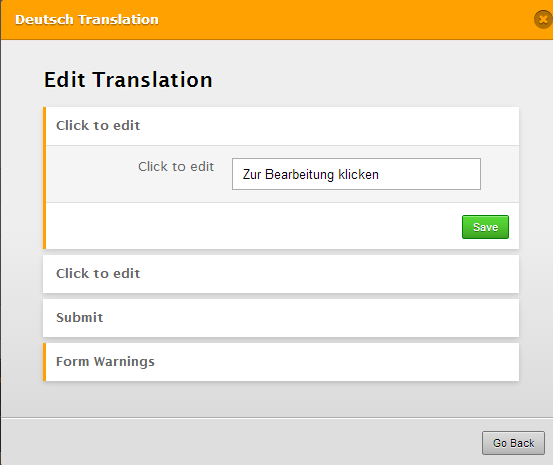 You can use the "Languages" tool edit the translation of your form. 5. 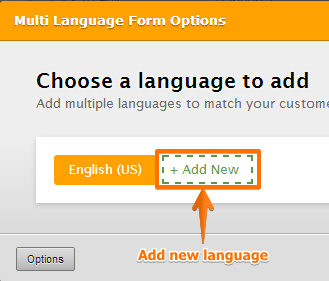 Check your form if the added language is now displayed. If you have questions about implementing this on your for feel free to reply back. You can use this link when posting your reply https://www.jotform.com/answers/297027.